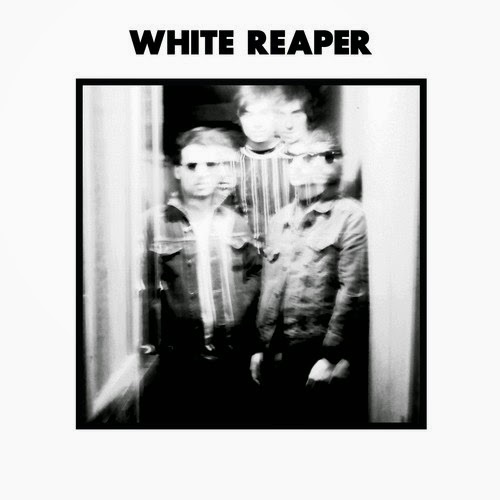 White Reaper is a young group from Louisville, with a sound that should allow these guys to lay claim to a heck of an inheritance. 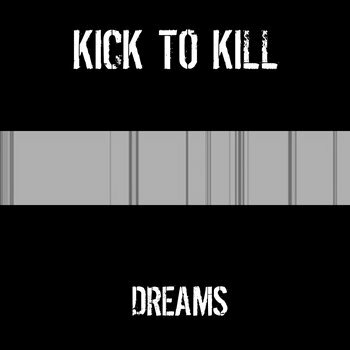 If you've enjoyed indie rock music for a while (I'm old, let's say for a generation or so), you will remember great Louisville artists like Eleventh Dream Day, Rodan and Squirrel Bait... well, that's where these guys come from, both geographically and artistically. And just to keep you from having to go back too far in time, you can put them in your garage punk collection next to Jeff the Brotherhood, Ty Segall and Pujol, to name a few. I'm a little late with this review, but since Polyvinyl is still selling the records, you ought to take this opportunity to listen and learn more. It's only six songs, but every one is noisy, raucous and fun. 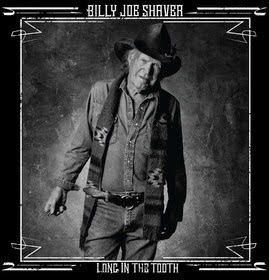 Billy Joe Shaver is a real treasure, and it's a good thing he keeps promises. Long In The Tooth is his first album in 7 years, and his best, I think, since 2001's The Earth Rolls On. The promise? Well, Shaver released a live album not long ago and appreciated the positive reception so much that he promised his next album would consist of all original songs. Shaver's songwriting is as good as country music gets, so this is a welcome development. Shaver calls this his best record ever. I'd say that's downplaying some of his earlier work, but he's right to be excited about how this one turned out. 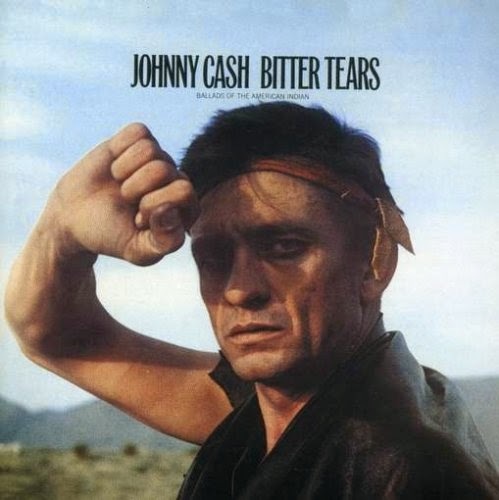 Every song crackles with his outlaw spirit and his ragged but upbeat vocals, the songwriting is some of his best, and the production and sequencing are excellent. Long In The Tooth is out now (Aug. 5) on Lightning Rod Records. I am traveling to New York City today so I had to go with one of The Stones' New York City songs. We'll overlook the fact it was recorded in Paris. 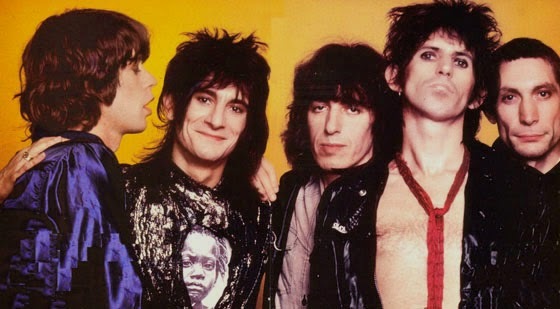 My favorite part of the song has always been the rockin' bass line, which I only learned now in researching this entry was played by Ron Wood not Bill Wyman. I love to suggest bands for you to keep your eye on. Keep in mind that I make no pretense at accountability. If you never hear of one of my recommendations again, at least you'll have heard a good song or two. Not everyone has a career like the Rolling Stones where people pay to see your concerts after you've died ... Oops! An intern just slipped me a note that the Stones are not, in fact, officially dead yet. My mistake, but the point is that a band doesn't need to be famous, hooked up with a big label, or in the Hall of Fame to provide some joy for our lives. With that preliminary business out of the way, I'd like to introduce you to a very promising guitar pop band from Brisbane, Australia. They call themselves Babaganouj, and consist of two men and two women. Their sound includes twee elements of classic C86 pop and a good measure of '90s fuzz, but I hear a bit more sunshine from this band. 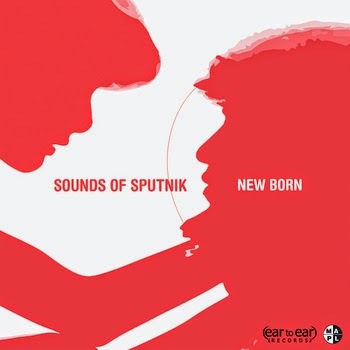 They previously have released an EP and a two-track 7", both of which are available to stream at the Bandcamp link below. This is a convenient time to check out Babaganouj because they have just released "Bluff". The song builds in a very satisfying fashion, and you may well agree with me that a lament about unrequited love never sounded quite this good before. We are waiting anxiously for the August 19 release of Look Again to the Wind: Johnny Cash's Bitter Tears Revisited, a re-creation of Johnny Cash's classic 1964 album Bitter Tears: Ballads of the American Indian, Mr. Cash' compelling and unflinching look at the history of Native Americans in the United States. While we count the days, Sony posted an audio of the opening track from the record, "As Long As The Grass Shall Grow" by Gillian Welch and David Rawlings. Link here. If it's all this good, we're in for quite a treat, and given that the project was overseen and produced by Joe Henry, we have every reason to believe it will be. USA Today posted an audio of "Sorry I Stole Your Man" from Secret Evil, a song we highlighted in our recent review. Great song, well worth a listen. See the updated review here with link to the new audio. 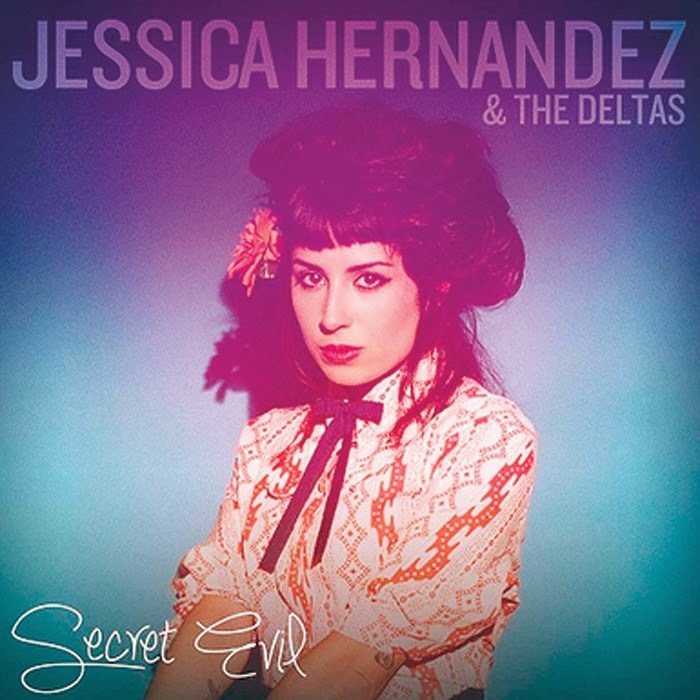 Simple fact here: More available Jessica Hernandez music is better. Pre-Order that CD and thank me later. End Times Undone is the new album by The Clean co-founder David Kilgour & the Heavy Eights. We've gone on endless rants here at WYMA about Kilgour, his band, his guitar sound, The Clean and the Dunedin Sound. Merge Records released The Clean's Anthology recently (more about that soon from us at WYMA), and on the heels of that stellar collection comes a new release from Kilgour's current band. End Times Undone is certainly connected to the Clean's sound - how could it be otherwise? - but it carries its own set of joys even beyond that wonderful, hypnotic sound. As on the previous albums, The Heavy Eights are Taane Tokona on drums, Tony de Raad on guitar and keyboards, and Thomas Bell on bass and keyboards. David plays guitar and keyboards. The album opener “Like Rain” is equal parts psych and jangle, as has been the case with the best of Kilgour's music. He's a visual artist as well, and to anyone who becomes immersed in the chromatic sound of this music, that won't be a surprise. Like his music, his art combines elements of the overwhelming beauty and mystery of the world, with the result that you are overwhelmed but completely unable to pull away. I'm speaking for myself, of course. Kilgour albums get stuck in the stereo, in the best way possible. “Christopher Columbus”, another track we featured about a year ago when we first heard about the plans for this album, is perhaps the highlight of the album. 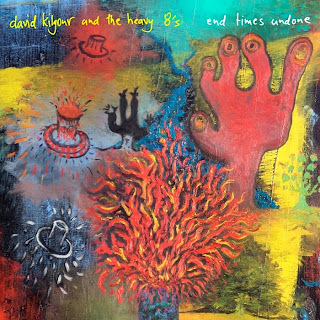 It certainly features the best guitar playing on the record - a few country-sounding licks, plenty of subtle interplay between Kilgour and de Raad. I think the best things about Kilgour's work are the melodies and the subtle changes. Neither are easy to do well, and in fact, Kilgour doesn't claim to have figured this out. He credits his muse - in fact, explicitly in the song "Comin' On", calling himself a "pagan punk hippie". And on this album, perhaps a little bit more than on previous ones, the punk influence is apparent in the noise level and barely-controlled chaos of songs like "Crow" and "Down the Tubes". But always, this music comes back to melody - and few do that better than Kilgour. If you'd like to listen before you buy, check out the stream and a nice short interview with Kilgour at Wondering Sound. I expect that not many outside of New Zealand have heard of Aldous Harding, the recording/performing name of Hanna Claynails Harding, or of Lyttelton Records, the label that released her recent debut LP Stop Your Tears. But if "Hunter" is an example of Harding's art, the anonymity is a greater loss to the world than it is to the artist or label. The daughter of two musicians, young Hannah was discovered by New Zealand country artists Ben and Delaney Davidson, and also received assistance from Anika Moa. Harding tells gothic stories as folk songs. Harding's stories are captivating, but I think the real star is her vocals -- well measured, mature and with the perfect emotional tones. She can deliver a multi-textured musical experience with only her voice and acoustic guitar. Further adorned with a fiddle and other instruments, and you have magic. Let the haunting video for album track "Hunter" be your introduction to Aldous Harding, and then be on the lookout for more. The Solicitors are the sound of the modern mods. What does that mean? It means that you'll hear influences of The Jam, Elvis Costello and Joe Jackson. But this Melbourne-based international collective isn't aiming for pastiche. This just that their version of today's guitar pop includes an emphasis on infectious rhythms equal to a buzzing guitar and clever lyrics. Their releases to date have earned them praise (including on these pages) and a following. And I think they'll be a lot bigger by the end of the year, because their debut album will be released in October via Popboomerang Records. You can sample the upcoming LP via album track "If You Let Me Hold You". If there is a reason to not herald a new release from the Bay Area's garage/powerpopers Terry Malts, I haven't heard it yet. In fact, if someone asked me whether I thought the new Terry Malts release was any good, I think I'd answer "yes" even if I hadn't heard it. And I wouldn't be worried in the least that I could be wrong. So, I am happy to write that the band is releasing the Insides EP via Slumberland in September. For now, I'll tell you that it is very good. I'll have a bit more to write when I actually hear it, but for now, just know that it is good. In all honesty, I can also tell you that the EP will be released in digital and vinyl formats, and that band will be on a mini-West Coast tour later this month with dates in Washington, Oregon California. I can also share with you a little more evidence as to its quality: The EP track "Let You In". I find the music of Adelaide's Bad//Dreems to be thoroughly engaging. 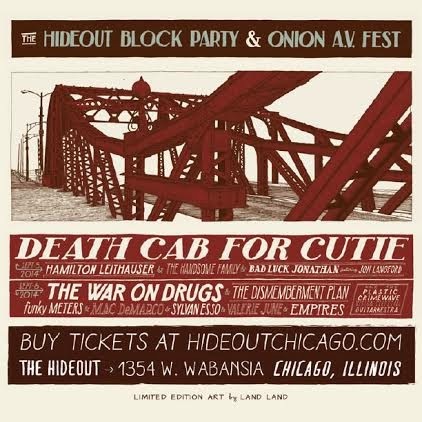 It is melodic, unpretentious, aggressively energetic and a bit beer-soaked and sweat-stained (At least some of that reminds me of my undergraduate days, which is fine because the statute of limitations has run on all of that). In September and October the band is playing dates in Brisbane, Sydney, Melbourne and Adelaide before traveling to the United States in October to preform at CMJ in New York and Culture Collide LA in California. In advance of that adventure, they have released "My Only Friend" via Ivy League Records. With hints of the brand of guitar pop for which their New Zealand neighbors are justifiably famous, the track is a fine introduction to the joys of Bad//Dreems. Bad/Dreems are Ben Marwe (vocals, guitar), Alex Cameron (guitar), James Bartold (bass) and Miles Wilson (drums). Bad//Dreems previously released their Badlands EP on Mirador Records. To help you evaluate the band, I've provided three of the tracks below. "Too Old" includes some footage of that gentle brand of Australian football.